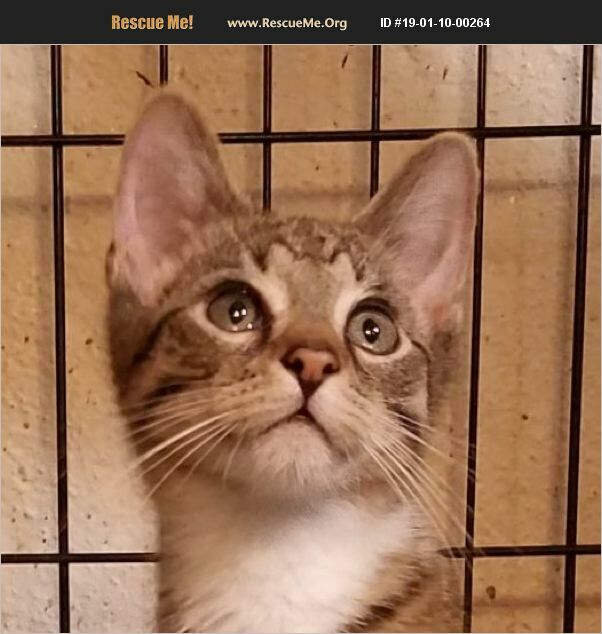 New York American Shorthair Rescue View other American Shorthairs for adoption. Papaya is a beautiful tiger-striped tabby kitten. He is very curious, playful, sweet, and silly! He has a very outgoing personality, and is a very energetic, handsome little guy! He is just adorable, with his little white paws! He is great with other cats, and would be a wonderful companion for a kitty in your home! His litter mate is Coconut, and they love to romp and play together. Please email us at nycatcoal@yahoo.com or call Joan at 718 671-1695 for more information about this lovely kitten.